While the release of WordPress 3.1 is still a few months away, a lot of people have begun to wonder what new features might be added and what bugs may be fixed. The WordPress developers have finally held a meeting and came up with a plan of what they would like to include in the 3.1 release. 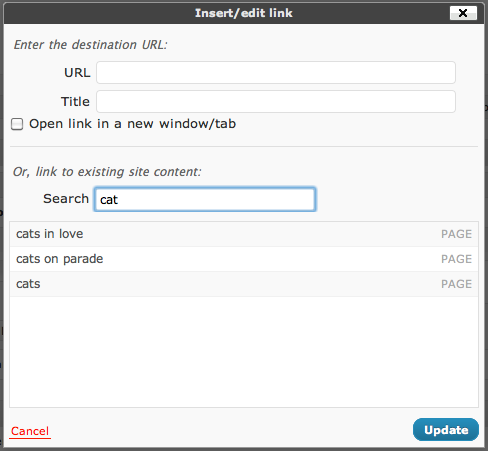 Internal Linking – This is by far the most exciting feature to get in to WordPress 3.1. What this will allow you to do is easily link to pages within your site. 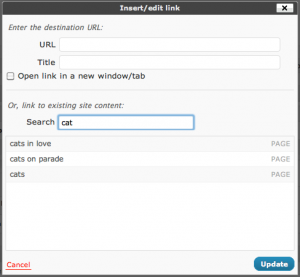 Instead of having to go to the page, copy the URL, and then paste it into an external link, you’ll be able to click the “Internal Link” button and choose from your posts. 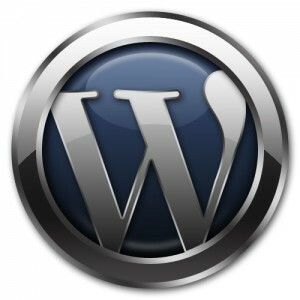 Bug Fixes – As always, there will be numerous bug fixes included in this release of WordPress. Post Templates – In many a CMS, you are able to create a bunch of different templates by which you can display your content. WordPress has started down this path a little bit with custom post types, but if you wanted to display a normal post multiple ways you were sort of out of luck. In WordPress 3.1, designers and developers will be able to create multiple templates and users will be able to choose how their post is displayed. Theme Admin UI – This upgraded will make the way you browse and administer your WordPress themes much easier. The current system is a bit clunky, and they hope to do away with it completely and replace it with an improved version. Ajax Admin – It’s no secret that WordPress doesn’t use Ajax much on the back end. It looks like they developers have finally decided to change this with 3.1. This update should hopefully smooth out the pagination when browsing your posts in the admin. It should also provide advanced search and sorting functionality. The Admin Bar – WordPress.com users have a neat feature called the “Admin Bar”. What this does is connect the back and front end of the site through an easy to use bar that appears at the top of the screen for logged in users. From the discussions, it looks like this may have to be enabled (similar to featured images), but it is still a welcome feature to most. October 15, 2010 – Feature freeze. November 15, 2010 – Beta period starts. Do you know where I can find the official list of which features are making it into WP 3.1?